We are one of the well established Cable Channels Manufacturers; having a wide range of cable channels like Basic Cable Channels, Digital Cable Channels etc. Depending on the specific needs of customers, excellent quality cable channels are manufactured by us. Our Cable Channels are the mark of durability and workability. Moreover, we have reasonable prices to offer our customer. 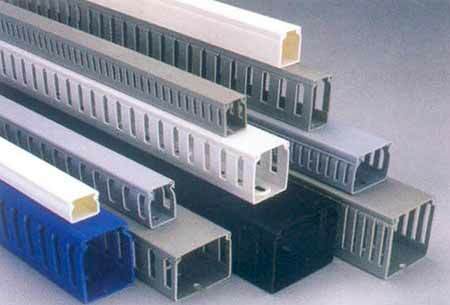 Various slotting styles - Standard, Thin, Oblong, Circular etc.